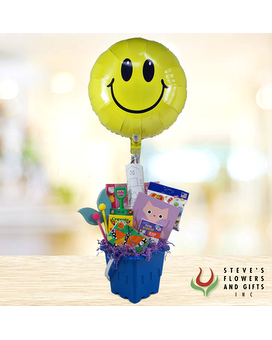 Steve's has teamed up with Riley Children's Hospital to offer one unique gift that can bring a smile to any child. 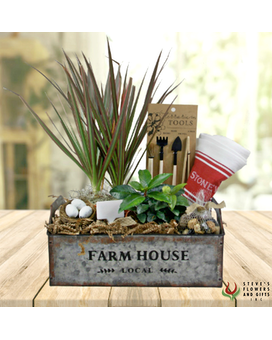 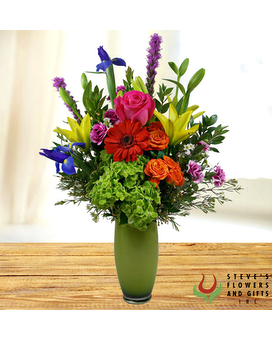 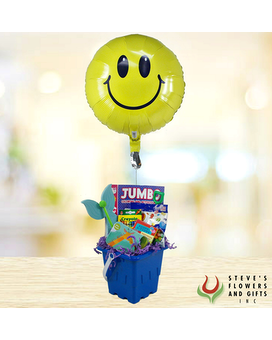 Steve's "Bucket of Fun" is a combination of Coloring Books, Crayons, Puzzles, Games, and Toys for a Birthday, Get Well, or for any occasion to that little one in your life. 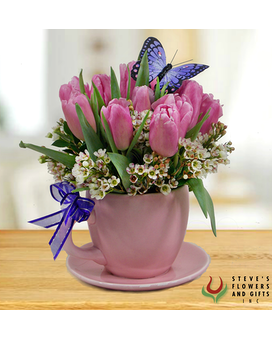 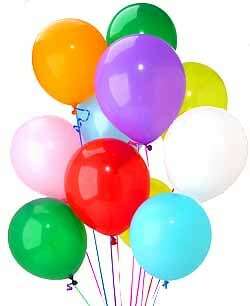 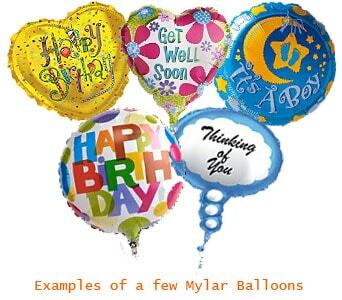 At the same time, a portion will be put towards a bucket to be donated to a child at Riley Children's Hospital.